Have you ever submitted an assignment on Blackboard? Were you able to access your instructor’s feedback? Generally speaking, most professors use Blackboard, and college students typically do not know how to access feedback. If you are one of these college students, we have the solution for you. One of the challenges attending college is the long hours spent studying and preparing for tests or homework. Then “BOOM” you are finally done and now you have to submit the assignment. Instructors have specific requirements for their students to submit homework and tests. Some prefer the use of Blackboard, and other instructors may have a different method. 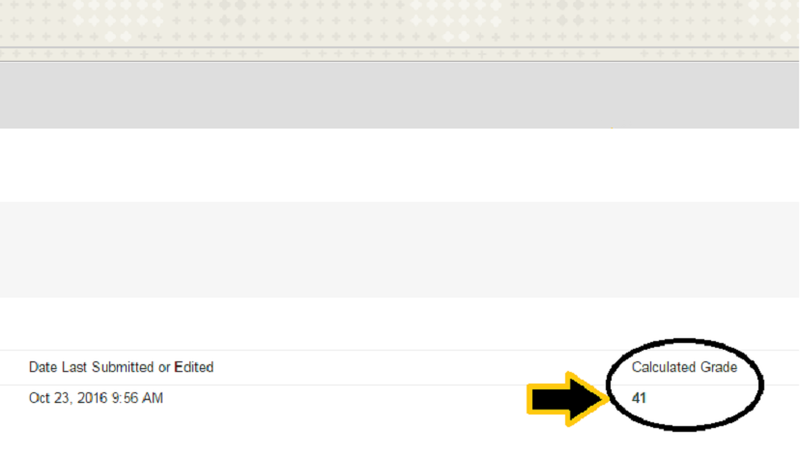 I will show you a feature on Blackboard that you are probably unaware of, how to access instructor feedback? I will demonstrate the procedures and incorporate pictures showing the method to access your instructor’s feedback. Using your Username and Password to access your Blackboard account. Once you are logged in, Blackboard displays each of the classes in which you are enrolled. On the left-hand side of the Blackboard screen, click My grades. 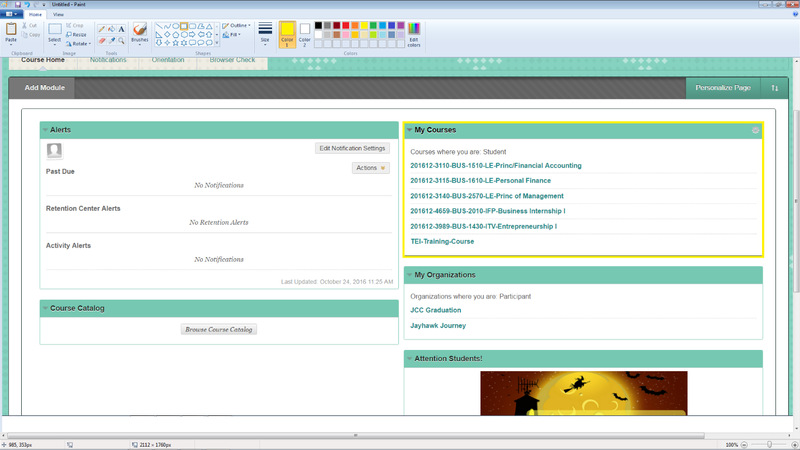 Here you have the ability to see all of your assignments as well as tests you submitted. If the grade displays a “quotation bubble” then you have the ability to click on that symbol and see any comments your professor posted. 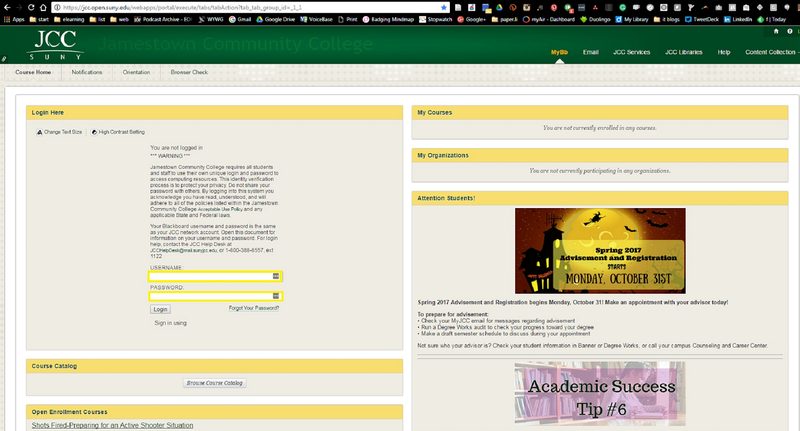 In the event there isn’t a “quotation bubble,” you will then have to click on the specific assignment or test. This will display the time and date you last submitted or edited the assignment and if you look to the bottom right you will see the calculated grade, usually in a number format. Once you click on the calculated grade, you will then be able to access any other comments or feedback your professor may have posted. If for some reason you are unable to access your grades, feedback, or other professor comments notify them either in person or use their email service. I am sure they would be glad to assist you. As we have explored this feature in Blackboard you should be aware of the methods needed to access grades and feedback from instructors that utilize Blackboard as part of their teaching practices. If you have any further questions, please contact the TEI (Technology-Enhanced Instruction) team, and we will be glad to further assist you. Jason is a senior at the Jamestown Community College (J.C.C.) majoring in Business Administration, with the expected graduated date of May 2017. Will be seeking full-time employment as a business professional upon graduation. A non-traditional college student with an emphasis on drive and motivation while attending college. Currently interning in the TEI department helping to solve learning and instruction problems as they come along.